I totally agree with you!! In such ahigh level we should get more then 3 starcoins!!! Level 67 ? 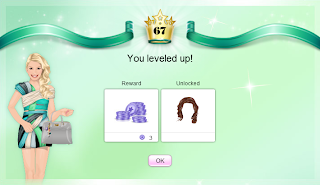 Some time ago you were level 62..! Very fast..!